This Groupon is perfect for your kids to have a fun time with amusement while learning! 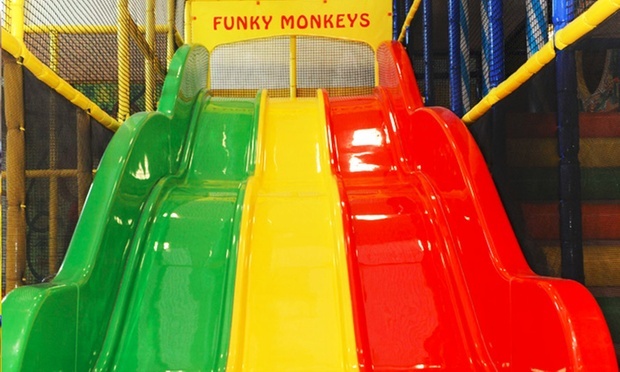 Launched in 2012, Funky Monkeys Play Centers Pvt. 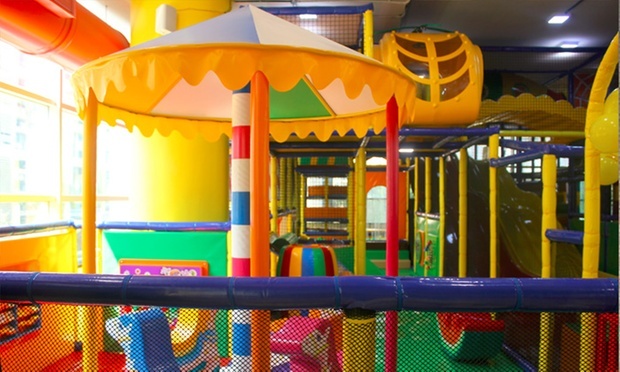 Ltd. located in Mumbai, is today the leader and pioneer in indoor play centers for kids. They are India’s Premier Indoor Play Center & Birthday Party Venue for Kids. 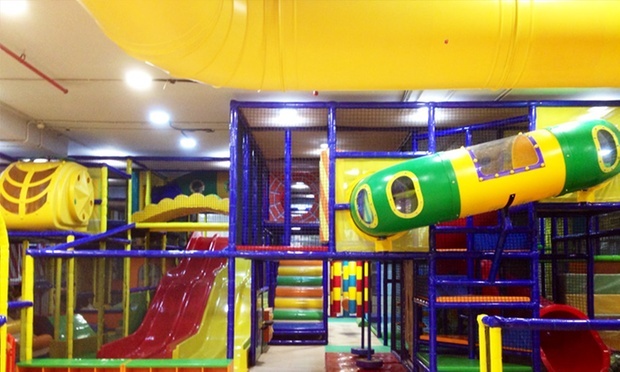 They currently have 3 world-class indoor play centers exclusively designed for children aged between 6 months to 10 years, which offer hands-on discovery and learning through spontaneous and unstructured ‘Free Play’, while incorporating elements of fun and entertainment.